As an associate attorney at Herrig & Vogt, LLP, Lindsay L. Volle is dedicated to providing superior legal services to clients involved in general civil litigation. She advises clients in these matters, many of whom are business professionals involved in the construction industry. In addition to preparing business and construction contracts, she develops customized legal strategies for clients involved in mediation, arbitration, or litigation. 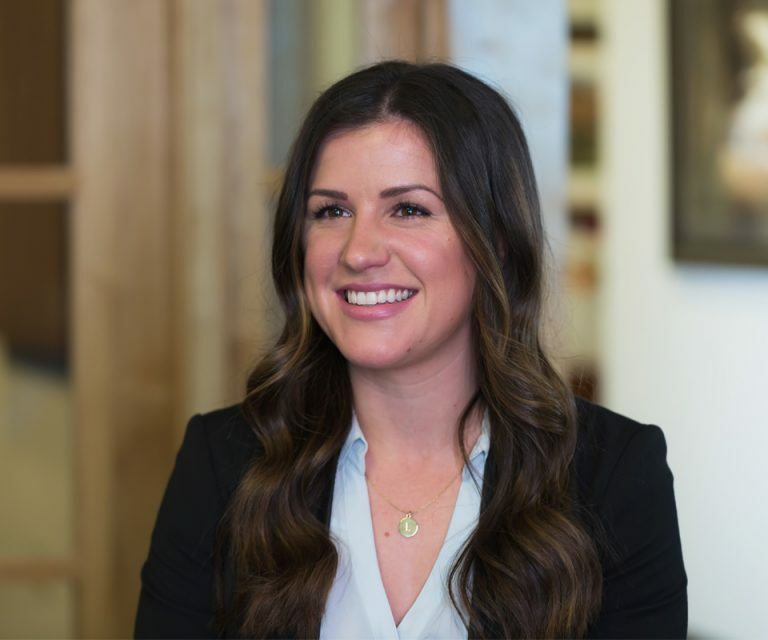 Ms. Volle earned her Bachelor of Arts Degree in Organizational Communications from Sacramento State University, and her Juris Doctor Degree from the McGeorge School of Law. Holding a strong belief in the importance of having an education far beyond what was taught in her law school classes, Ms. Volle sought multiple externship opportunities to help equip herself with ample practical legal experience during her law school career, specifically at the Sacramento County District Attorney’s Office and the Legal Affairs Office at U.C. Davis Health System. A proud member of the State Bar of California, Ms. Volle is certified to practice in all California State Courts as well as the United States District Court for the Northern District of California. In January 2017, Ms. Volle was elected to the Placer County Bar Association as Member-At-Large, where she oversees the continuing legal education programming in Placer County. Learn more about the legal services Lindsay Volle provides by contacting us online or by calling us now at (888) 901-7484.